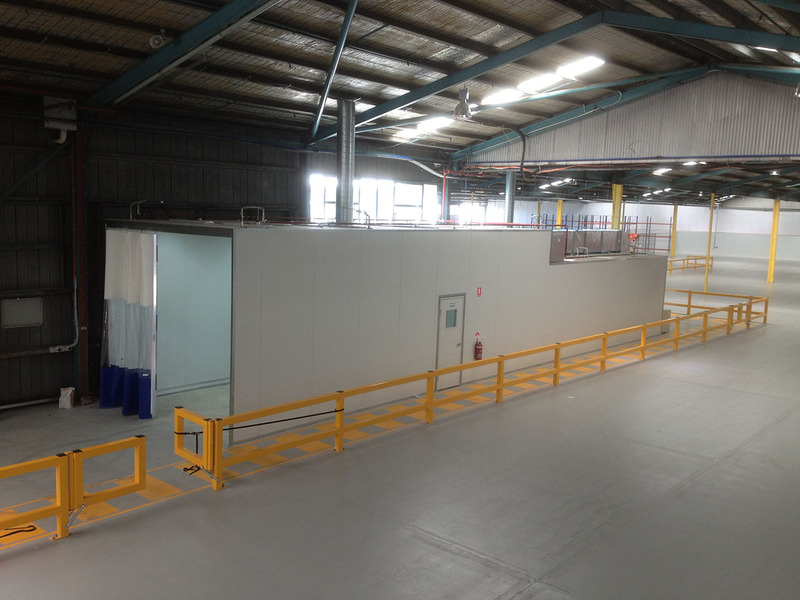 We are an Australian spray booths company based in Queensland, Australia offering a wide range of Dust & Fume Control Systems to the manufacturing industry. 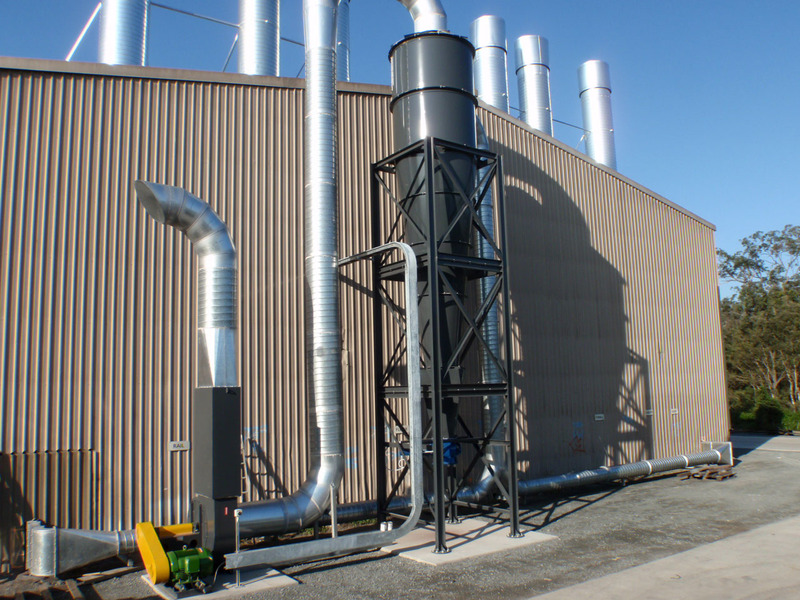 From a simple “Open Face Dry Filter Spray Booth” to the more complex “Full Turn Key Conveyor Operated Water Wash Heated Systems”. 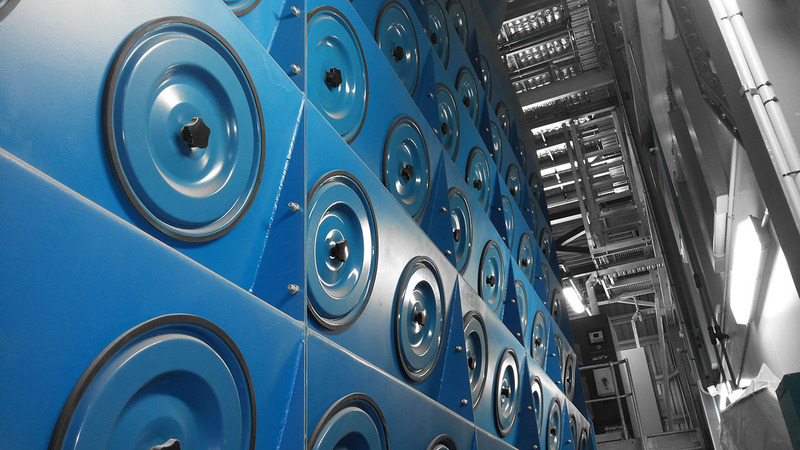 Utilising a select range of key suppliers for our product, we have the ability & structure to accommodate 100% of the industries needs. 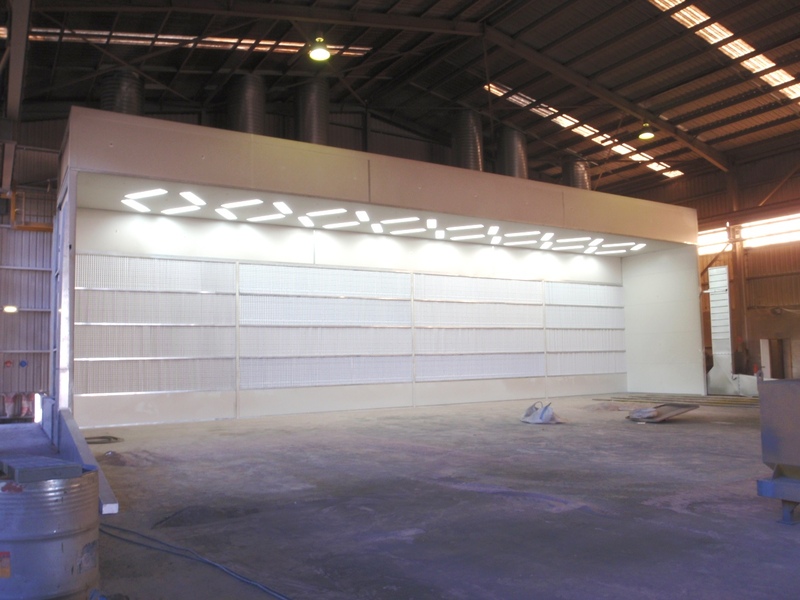 Pacific Spray Booths P/L commenced operation in November 2007 & is owned and operated by Reg Tabone as the Principal Director. 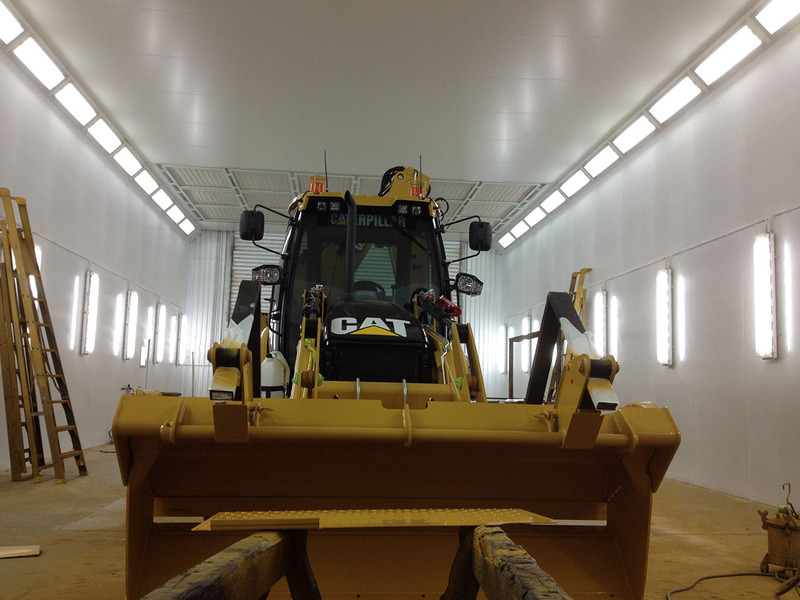 Pacific Spray Booths P/L has been created based on a combination of past experience and a solid base of networking ethics. 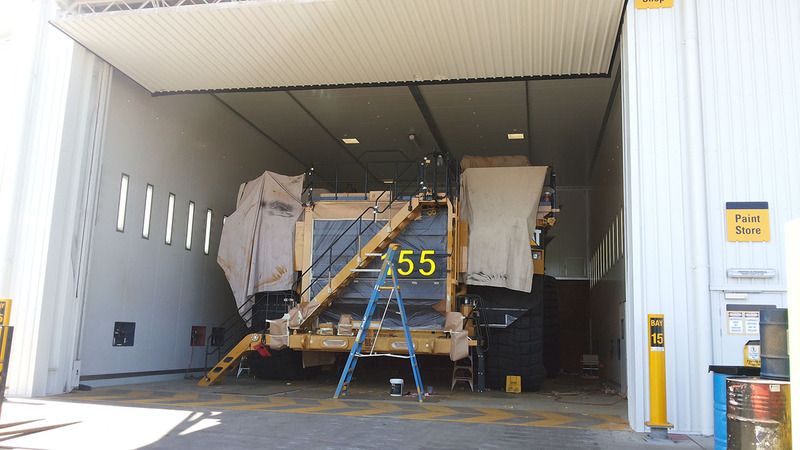 Since commencement of operation in 2007, Pacific Spray Booths has completed a number of projects including the full refurbishment of one of the largest spray booth’s in the southern hemisphere at Ritchie Bros Auctioneers in Yatala, Queensland – Australia. 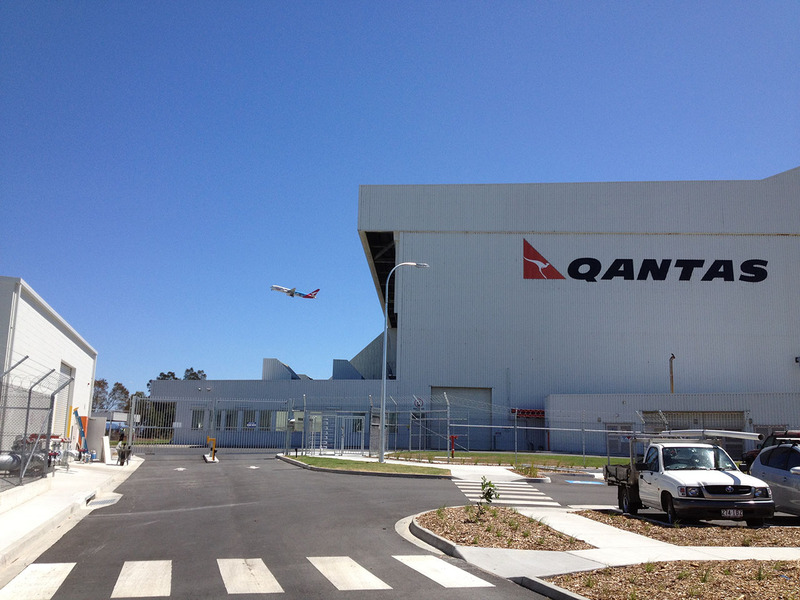 We continue to operate our Australian manufacturing division on the Gold Coast. 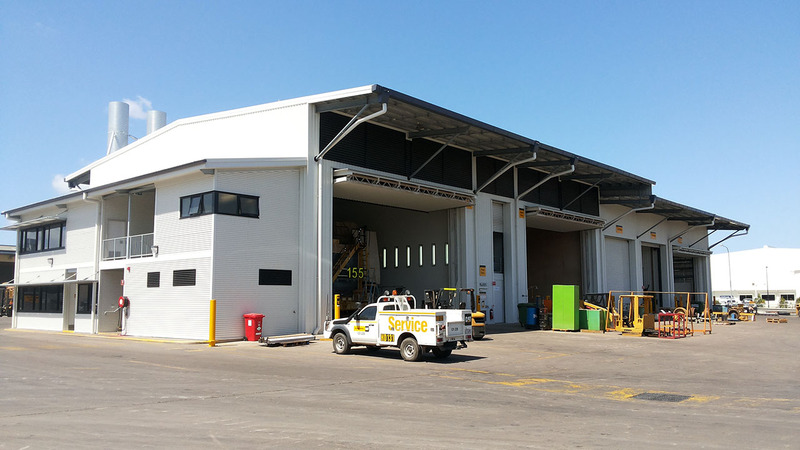 AS/NZS 4114.1:2003 – Spray Painting Booths, Designated Spray Painting Areas & Paint Mixing Rooms, Design Construction & Testing. 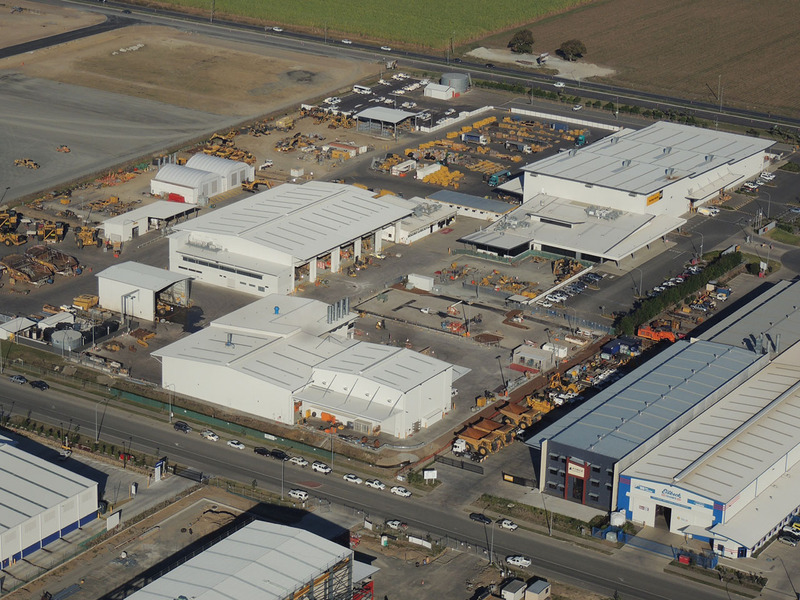 AS/NZS 1375 & 5601 – Industrial Fuel Fired Appliances / Gas Installations. AS/NZS 3000 – Electrical Installations & Wiring Rules. AS/NZS 60079.10.1:2009 – Explosive Atmospheres / Classification Of Areas – Explosive Gas Atmospheres. Independent ESO accredited hazardous area and high voltage auditor. Independent Type “B” Gas appliance approval certifier.